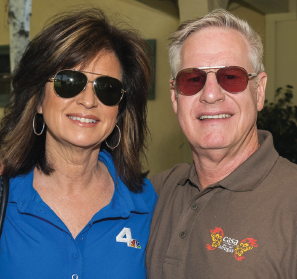 Join us for NBC4 Southern California’s Colleen Williams 24th Annual Charity Golf Tournament. All proceeds benefit the women of Casa — hope is in your hands. 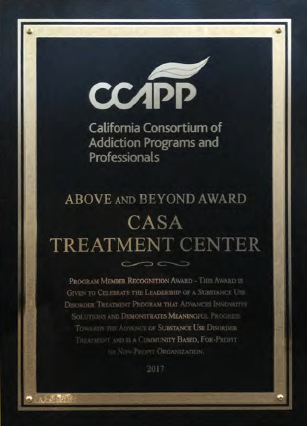 Casa is a leader in providing professionally supervised, 24-hour alcohol and drug residential treatment, day treatment, outpatient treatment, and sober living services focusing on the unique needs of women in treatment. 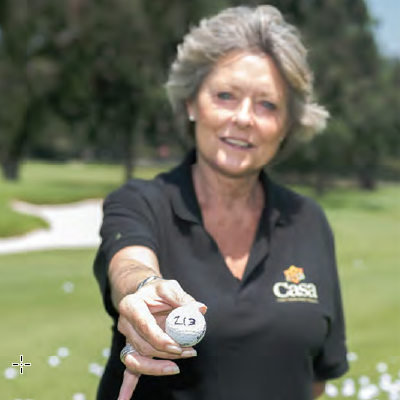 If you would like to support Casa and the women we serve please consider sponsoring our Colleen Williams 24th Annual Charity Golf Tournament. No refunds due to weather or natural disaster. 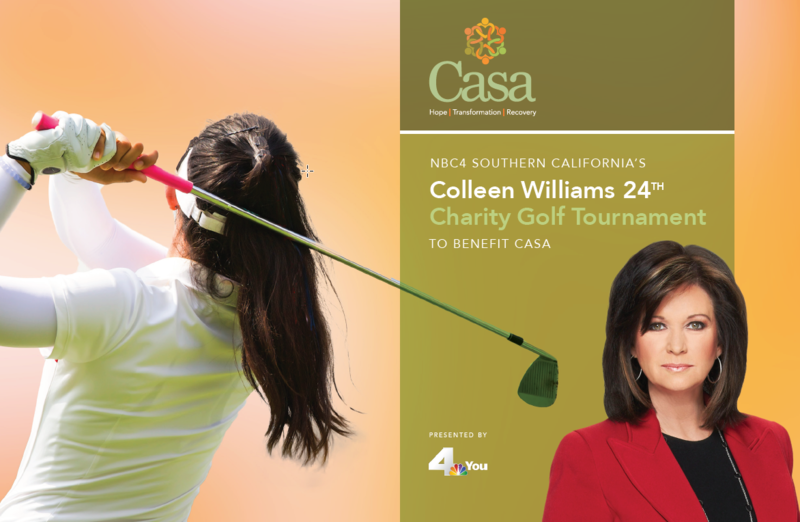 To sponsor the Colleen Williams 24th Annual Charity Golf Tournament or for more information please contact Ava at 626.792.2770 x12.